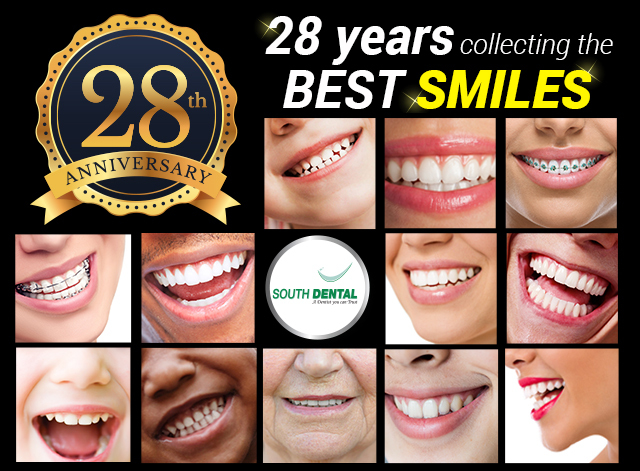 Every member of South Dental is dedicated for maintaining your oral health and comfort. We'll do everything we can to make your visit pleasant and help you overcome and apprehension while you are here to receiving treatment. 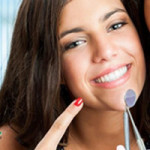 We understand that this area of the odontology at the present time is very important, since we lived in a society where the physicalaspect is vital, not only in the daily life as well in the businesses world. Bacteria in your mouth form a sticky film called plaque on teeth and gums. If not removed, this film hardens into a crust also called tartar or calculus. A buildup of plaque and tartar can cause an infection caved periodontal disease. 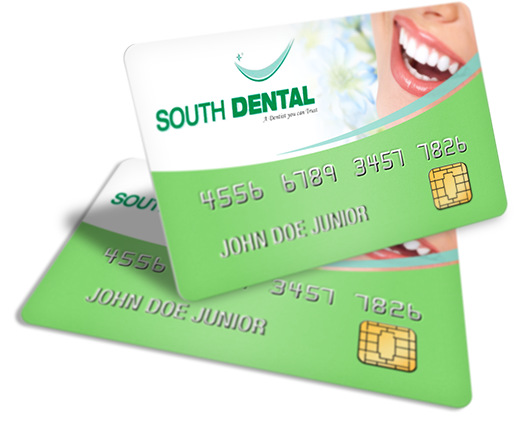 The VIP Card is valid in any South Dental clinic. I walked into this office, I immediately felt at home !! 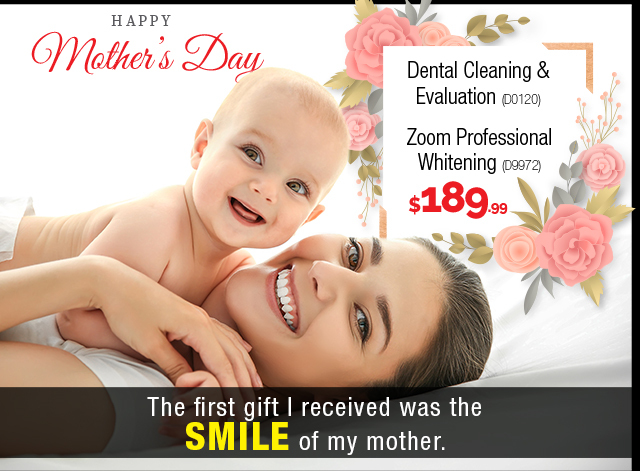 I was treated great by the staff, and the Dr. is very knowledgeable and his chair-side manner is perfect. He explained everything he was going to do in terms that I could even understand. 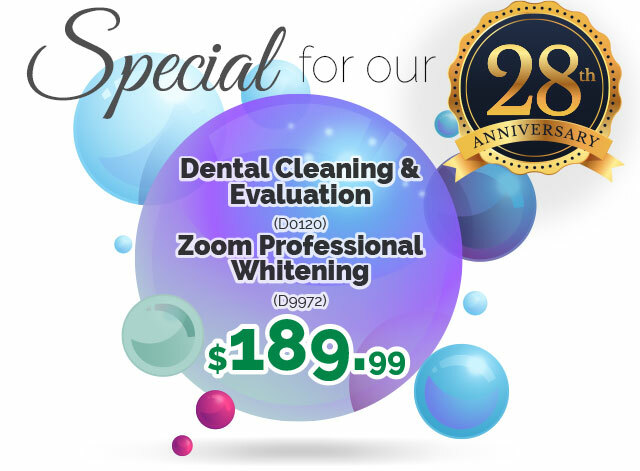 I highly recommend South Dental !! !